If signed by Gov. Ralph Northam, a bill that just cleared Virginia's General Assembly would repeal the decades-old ban on public schools starting before Labor Day. That ban is colloquially known as the "Kings Dominion Law." WASHINGTON — All Virginia school systems would be permitted to start up to two weeks before Labor Day, under a bill that got final approval in the General Assembly Wednesday. If signed by Gov. Ralph Northam, the bill would repeal Virginia’s decades-old ban on public schools starting before Labor Day. The ban is colloquially known as the “Kings Dominion Law” due to the theme park and other tourism groups that supported it. The bill would leave all current waivers in place for school systems that are allowed to start earlier than that due to a high number of snow days each year. It also would require that Labor Day be a four-day weekend from Friday through Monday for those school systems that open in August for the first time under these changes. The state Senate approved an amended version of the bill 30-10 on Monday. The House agreed with the amendments to the original bill in a 77-19 vote Wednesday afternoon. Del. Roxann Robinson, a Republican representing the 27th District, called it a compromise between the tourism lobby and school systems across the state. 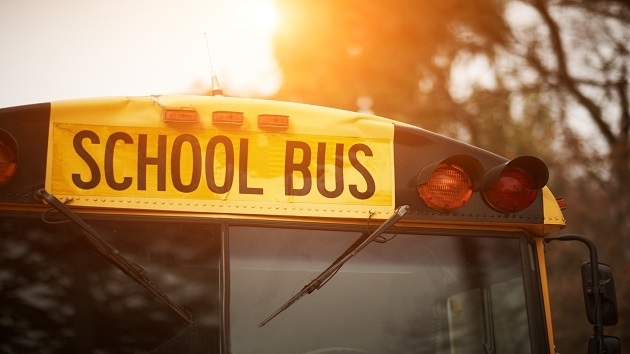 Because the new law would go into effect this summer, school systems would be most likely to institute any changes for the 2020-2021 school year. The change comes as Maryland Gov. Larry Hogan tries to move his state the other way by mandating schools start after Labor Day, in the hopes of boosting the tourism industry. Opponents of the post-Labor Day start requirement say it leaves less time in the classroom each year before standardized tests and limits flexibility for local school systems.